Meet Our New Oversight & Advisory Committee Patient Partner Representatives! We’re ready to begin telling the stories of our patient and health care partners! Our first ‘Meet our Volunteers’ blog post introduces you to Fran Banks, a PVN Volunteer from White Rock. 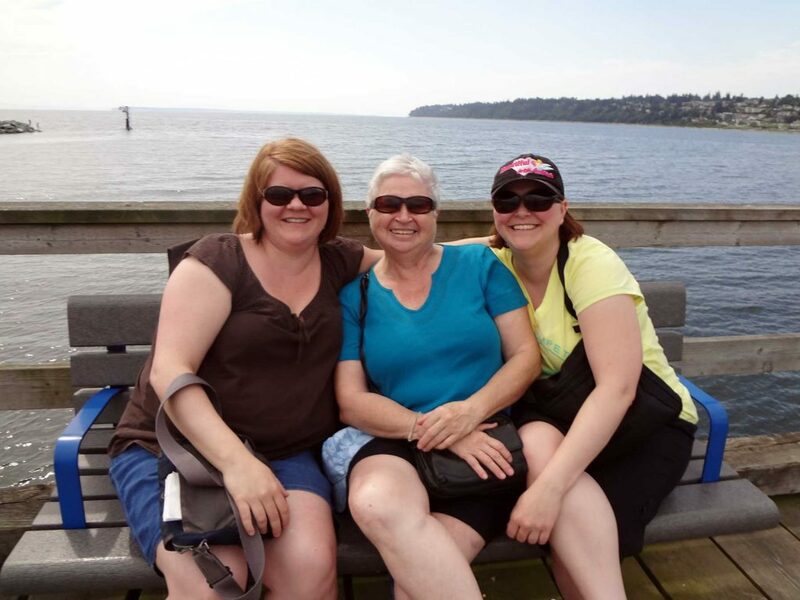 Fran lives in White Rock and has participated in over 10 volunteer opportunities since 2013! She’s the proud mother of three daughters and loves traveling and finding new places to explore. One of her favorite places in the world is Disneyland and she loves going to live theatre and concerts, gardening and sewing. An avid reader, she has an eclectic taste in books and always has a good one on the go. In 35 years of work with Royal Bank of Canada, Fran held many positions. She went back to school at age 53 to earn her Financial Planner Designation, which allowed her to finish her bank career as a financial planner, a role that involved estate planning, assisting families to settle estates, and facilitating for client and staff seminars. 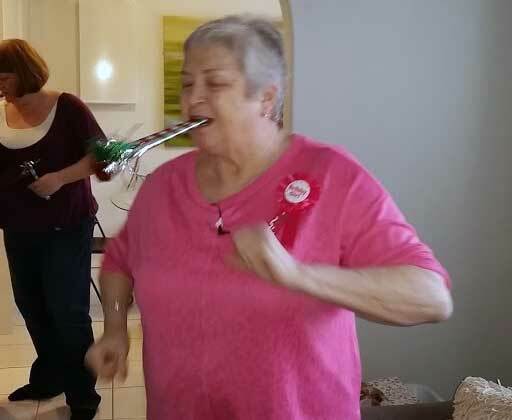 She is now retired and uses the priceless experience acquired during her career to help improve BC’s health care system by volunteering with PVN. Why did you decide to join PVN? 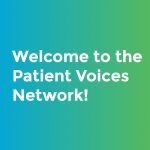 How did you hear about the Patient Voices Network? How many opportunities have you been involved with? “I’ve taken part in a number of webinars covering various topics. One of the most remarkable opportunities for me was with St Paul’s Hospital, working on a patient discharge/follow-up form. We were emailed the form, did our homework and, through another webinar, discussed our suggestions and proposed changes to the document. When the St. Paul’s team made the changes, they sent PVN a copy of the revised document, which closed the circle. It was pretty straightforward and satisfying: the Health Care Partner presented the opportunity, PVN members did their homework, we took part in the webinars, and the partner let us know the results. What was your favorite volunteer opportunity? “The absolute best opportunity was being a Mentor in the UBC Mentoring Program! “Working with four students from different disciplines within the UBC Faculty of Medicine, seeing the ‘light bulb’ moments and watching the students change from being an individual member of the group to become part of a dynamic team was wonderful. We had dinner meetings once a month and I was introduced to dishes I had never tasted, I learned about other cultures and they learned about me. There was a program guide and we did pretty well in sticking to the trunk of the tree, but when the discussion went down a different path we followed it and that was when the fun really started. What is the best thing about being a PVN Volunteer? “Feeling valued and respected for my knowledge, and being part of an unbelievably rewarding group that gives me a feeling of accomplishment. 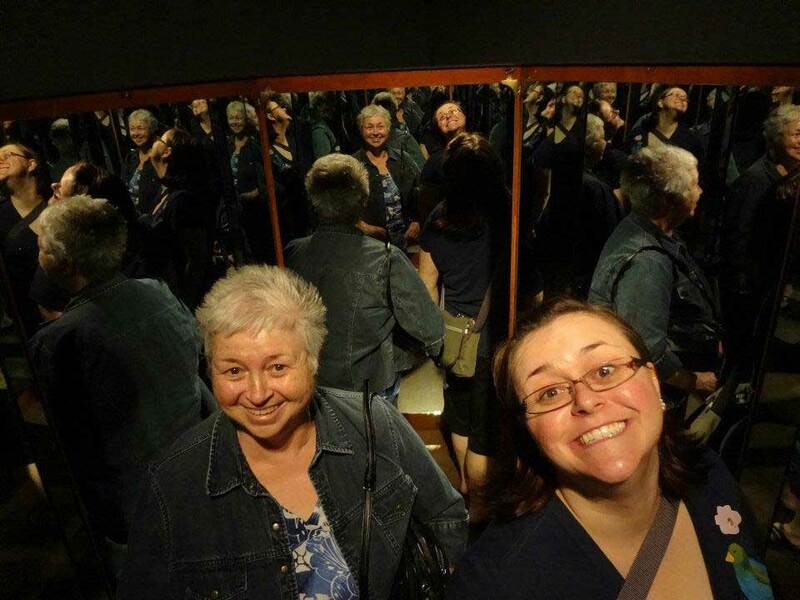 Playing at Science World: traveling and visiting new places is one of Fran’s passions! What are your expectations for the Network in the near future? If you’re reading this and would like to become a PVN Volunteer too, all you have to do is sign-up here and our Engagement Leaders will guide you through the next steps. And if you’re already a member and would like to tell your story, just send us an email: this blog is for you and we’re all ears! Welcome to PVN’s New Online Home! This entry was posted in PVN Volunteers and tagged Volunteer Profiles. Bookmark the permalink.